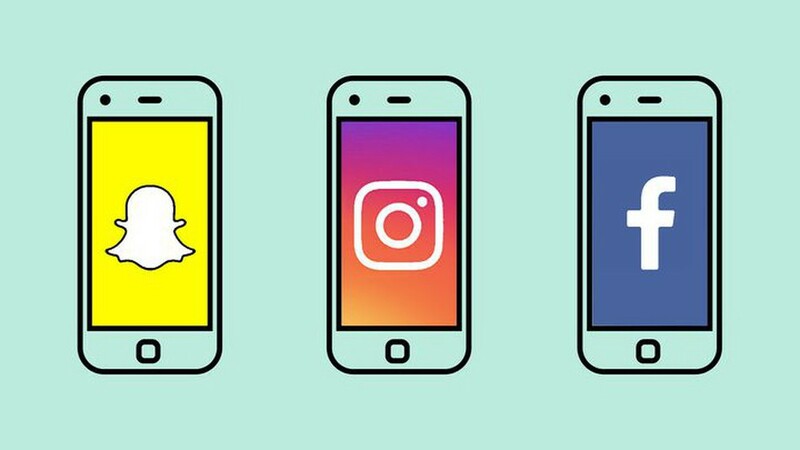 Disposable content means less permanent content shared on platforms like Facebook, Instagram, Snapchat and Whatsapp. It encourages users to share without thinking too much. Recently we have seen a rising trend of such content in the form of temporary “Stories” that disappear with time. What’s the hook that pulls brands to create and view disposable content in 2018? Besides focusing on the FOMO part, disposable content entertains, triggers social shares, and drives short-term awareness for an individual/brand. Consumers feel empowered by the fleeting nature of such content. There is hardly any timeline, no place to access archived posts, and very little room for personal information. Allowing people to express themselves in ways that they might not otherwise be comfortable. It also gives the recipient an opportunity to see a version of the sharer that they wouldn’t usually be privy to. For some time now we have seen marketing experts talk about the importance of brands being authentic on the social media. However the plausibility of that is increasingly defunct on most platforms. Brands often get away with the approach of displaying just what is expected of them rather than the often bitter picture of how things truly are. Not with disposable content though. It encourages vulnerability and authenticity. Which might explain the reluctance of brands to adapt to this ecosystem. Its a proven fact that consumers prefer to connect to vulnerability and authenticity. This trend towards the disposable can rather be called a trend towards the human aspect and reality focused on authenticity. Lets face the music. In the realm of content strategy disposable content may not add any evergreen, long lasting value to a brand and its impact soon fades but users have a hard time resisting it. Thats reason enough to strategically invest in it. Ephemeral mediums like Instagram, Snapchat and Periscope create urgency among young viewing audience. This allows brands to achieve high-touch engagement with their audience — something tweets, posts or blogs rarely do. But it is important to keep in mind that there is very little room for errors while dealing in disposable content. Live uploads gone wrong can make a brand seem incompetent and low on value. Also the content needs to be genuinely interesting enough to be cared about and shared across platforms. Lets go through some of the factors which will enable brands to decide how they want to use the medium of disposable content to their advantage. When do you plan to use disposable content? It will be smart to keep in mind the light hearted nature of it. Probably users will only consume this content when they are low on expectations and wish to explore about the brand. It might not be a good idea to use it as a solution to your consumer’s problem. So, if you’re serving a customer segment that’s focused on getting their problems solved (think B2B), then disposable content may not be right for you. It is important to identify the intent of the brand clearly before dabbling in disposable content. What is it that you wish to achieve. You have to be aware of the limitations of such content and where it can aid you. If long term marketing and timeless lead generation is what you are aiming for then this content might not fit your brand. Who is your target audience? 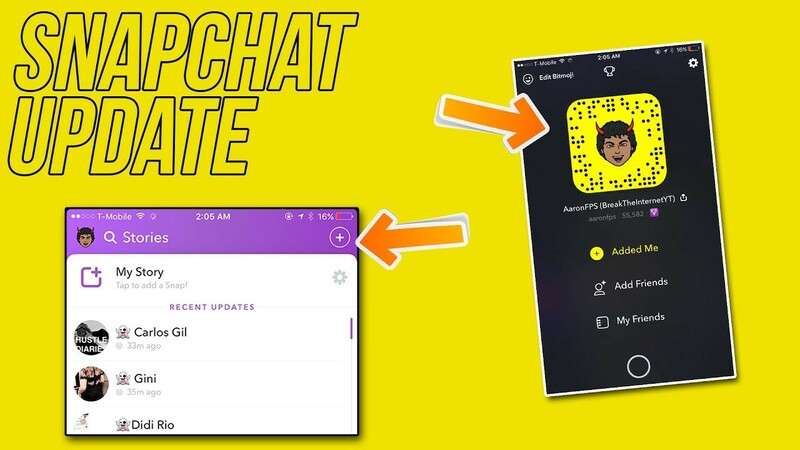 Is it a younger millennial user who wants to invest time on Instagram stories and snapchat updates or a seasoned B2B user looking for effective long term solutions and insights from your brand. In the latter case, direct disposable content marketing is not a outright wise choice. To structure well rounded content marketing, B2B content needs to be smartly customized. The days of boring, dry and dispassionate B2B content is long behind us. Therefore it makes sense to strike a fine balance between professional articles, white papers and a little lighthearted insider posts to hold attention for a diverse B2B audience.